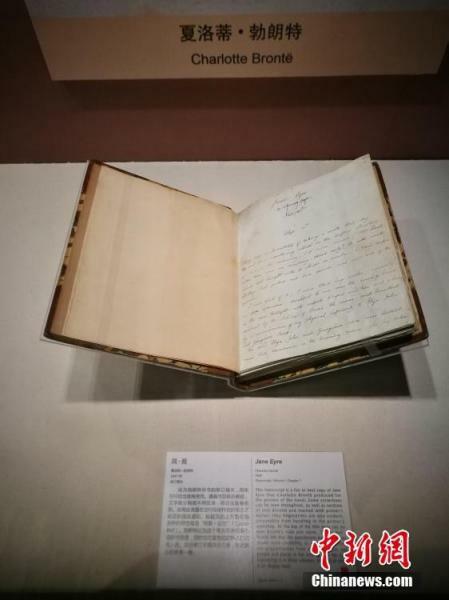 In celebration of World Book Day, which was yesterday, the National Library of China in Beijing is currently playing host to a collection of London's literary treasures. Called 'Shakespeare to Sherlock: Treasures of the British Library', the display includes an early Quarto edition of Shakespeare's Romeo and Juliet. The exhibition is part of a wide-ranging programme of cultural exchange between the UK’s national library and partner institutions in China. 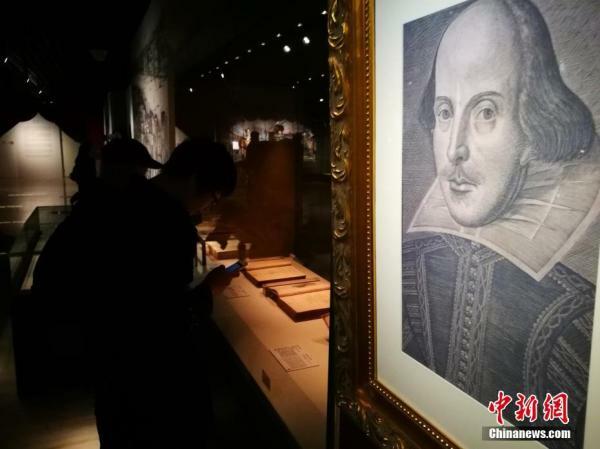 The National Library of China in Beijing is currently playing host to a collection of London's literary treasures. Called 'Shakespeare to Sherlock: Treasures of the British Library', the display includes an early Quarto edition of Shakespeare's Romeo and Juliet. Items on display include Charles Dickens' manuscript for Nicholas Nickleby, Charlotte Bronte's manuscript for Jane Eyre, and an early quarto edition of Shakespeare's Romeo and Juliet, which was once owned by King George III. It was placed side by side with a Ming Dynasty print copy of The Peony Pavilion, by Shakespeare’s Chinese contemporary Tang Xianzu. Visitors can also see classics that have become hugely popular in China through film and television adaptations, such as Sir Arthur Conan Doyle’s Sherlock Holmes tale The Adventure of the Missing Three-Quarter and Ian Fleming’s James Bond story The Living Daylights. The British Library manuscripts will be displayed alongside items from the National Library of China, including translations, adaptations and critical responses that showcase the long and productive dialogue between English and Chinese literature and culture. "Here we have a translation of Byron's Don Juan by Chinese scholar Liang Qichao. It's one of the earliest collections at the National Library of China. 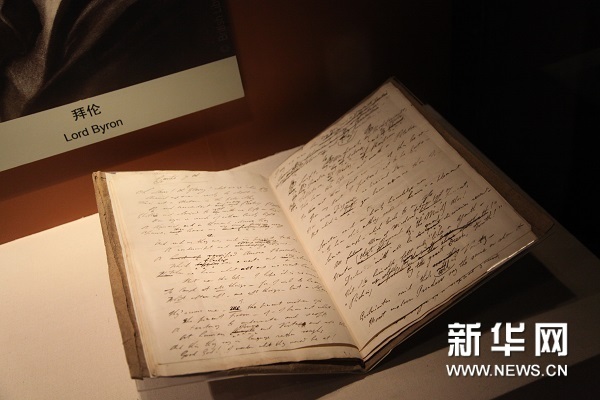 Liang Qichao translated many English classics, including Lord Byron's "The Isles of Greece" which was published in China during the 1920s, and had a great influence on people and society at that time," Ming Chen, librarian with Naational Library of China, said. 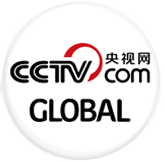 The exhibition, which runs from 21 April to 21 June 2017, represents the launch of a much wider three-year programme of cultural exchange, The British Library in China: connecting through culture and learning. The program will also include a structured programme of knowledge exchange between the Library and institutions in China, with curators and other specialists sharing skills, expertise and knowledge during the course of the project.